The Fluid Face Lift or the 8 point lift are terms used to describe the rejuvenative effects of the face using facial volume enhancers, in one or several area including; around the cheek bones, tear trough. Jaw line, preauricular depressions, chin, lips, around the mouth and eyes and temporal areas to replace the volume lost through ageing. Using the latest Vycross fillers such as Voluma, Volift and Volbella the effects achieved, if applied correctly and in the right amounts can be very impressive and natural looking. Essentially if your re inflate these specific points of the face you get the perception of a lift. 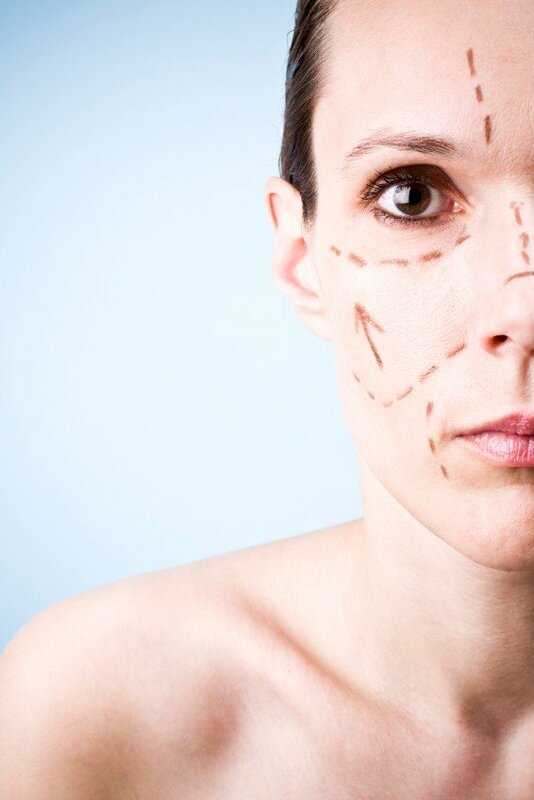 The treatment is a simple straightforward procedure taking about 10 to 30 minutes. Pre testing is not normally required. The procedure requires a needle or canula containing the gel to be injected beneath the skin. The gel works to create volume under the skin giving a very natural look, smoothing out lines and wrinkles. Botox can also be injected along the jaw line and neck area to help lift this area, this advanced technique is sometimes called the Nefertiti non surgical lift.